what is included in the current account? 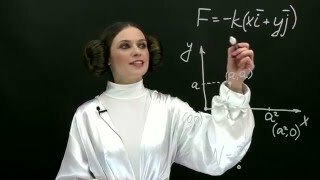 4. explain an application of the force developed due to expansion in industries? I really like the way assignmentexpert helped me thank you very much.